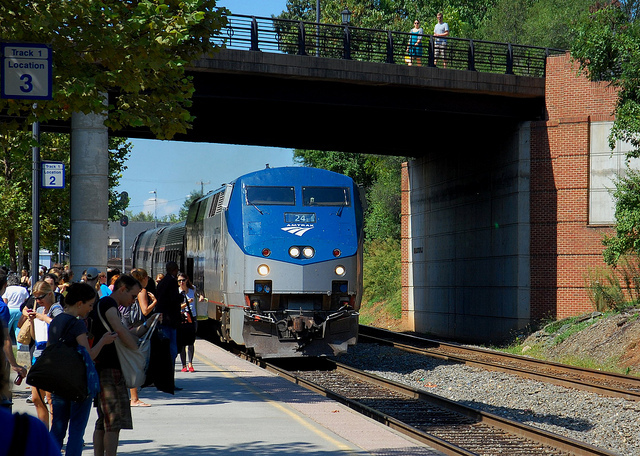 You are here: Home / Albemarle / How On-Time is Charlottesville’s Amtrak? Great transit is darn near a necessity for a lot of people, particularly those moving to Charlottesville from cities within the US and from Europe who are accustomed to, and dependent on, trains. Living in the City of Charlottesville without a car is doable, with the combination of bicycles, Zipcars and taxis (and you know, walking). Thanks for the article. You always help us indirectly with many wonderful resources. Thanks, Franklin, and you are quite welcome.